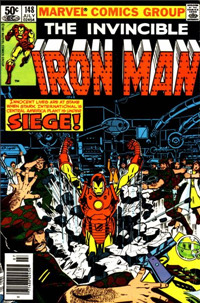 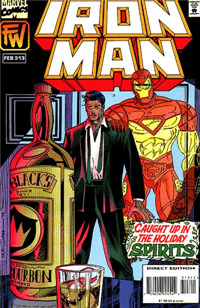 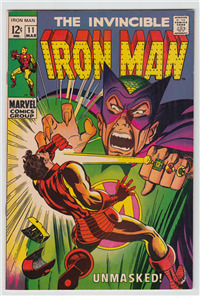 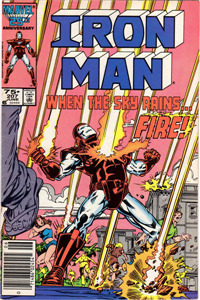 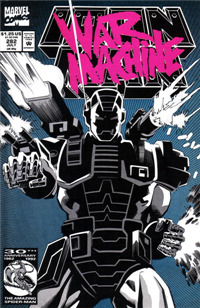 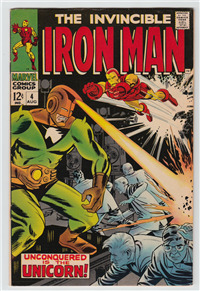 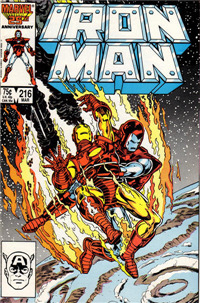 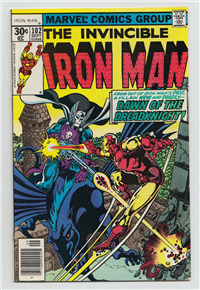 1 of 582 results for search "iron man"
March, 1969. 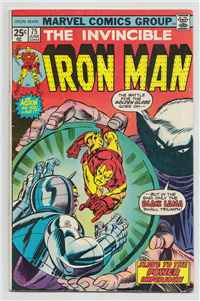 Archie Goodwin, George Tuska. 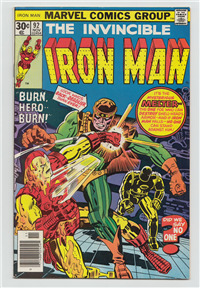 "Unmasked!"